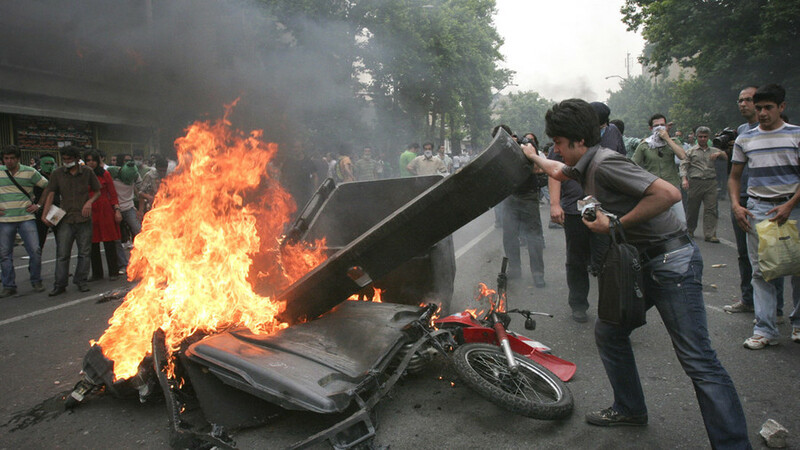 Following days of violent unrest gripping Iran, tens of thousands of people flocked to streets in the country’s major cities in a massive show of support for the government and the Supreme Leader, Ayatollah Khamenei. 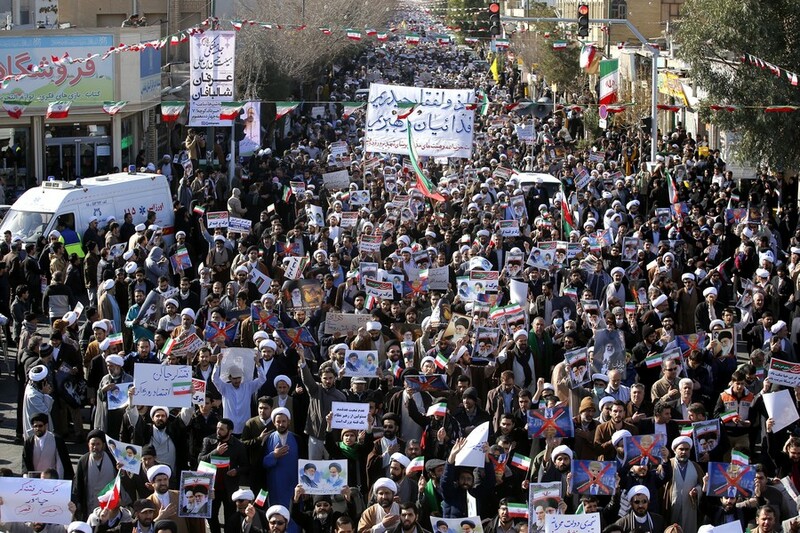 Massive pro-government rallies kicked off on Wednesday in different towns and cities, including Ahvaz, Kermanshah, Bushehr, Abadan, Gorgan and Qom, local media reported. 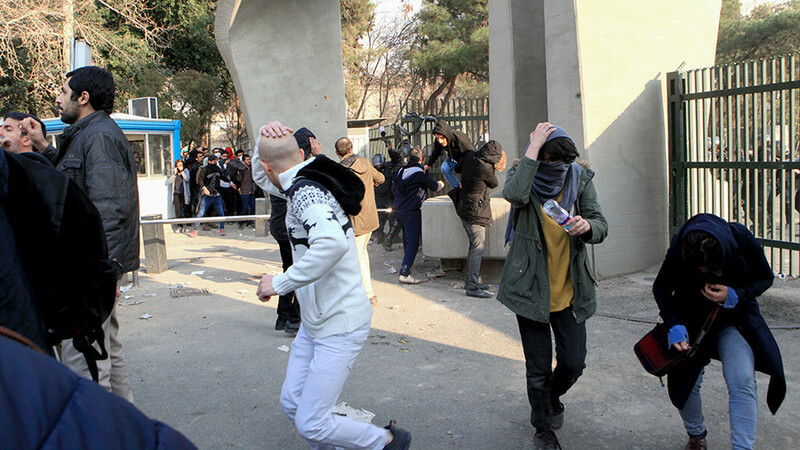 The pro-government rallies come as Iran’s Interior Ministry said on Tuesday that the situation in most parts of the country has returned to normal, and that it estimates the unrest will soon come to an end. Khamenei’s words were echoed by other top Iranian officials, including President Hassan Rouhani who suggested on Monday that Saudi involvement had played a role in sparking the protests. 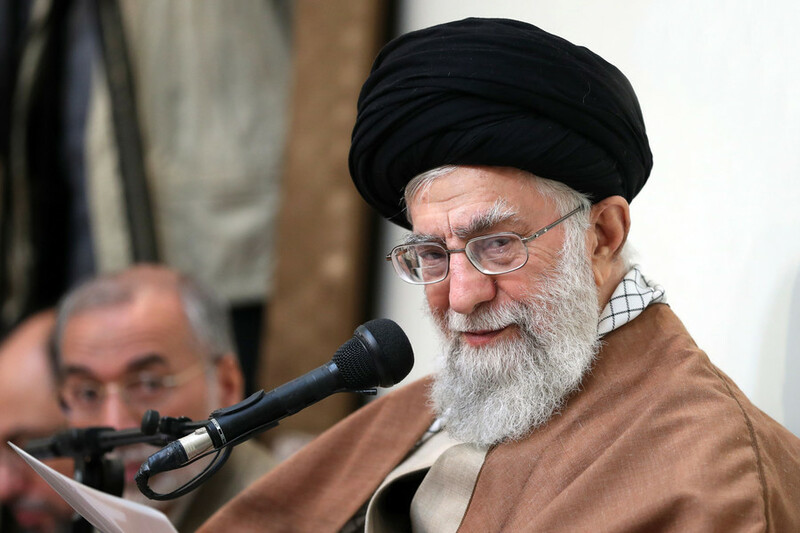 “They [the Saudis] have blatantly said that we will create problems in Tehran,” he said. 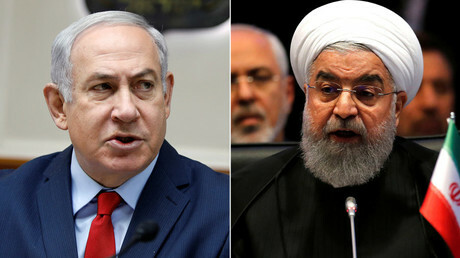 He also vowed that his government will redouble efforts to improve the country’s economic situation, while decreasing unemployment, air pollution and inflation, FARS news agency reported. 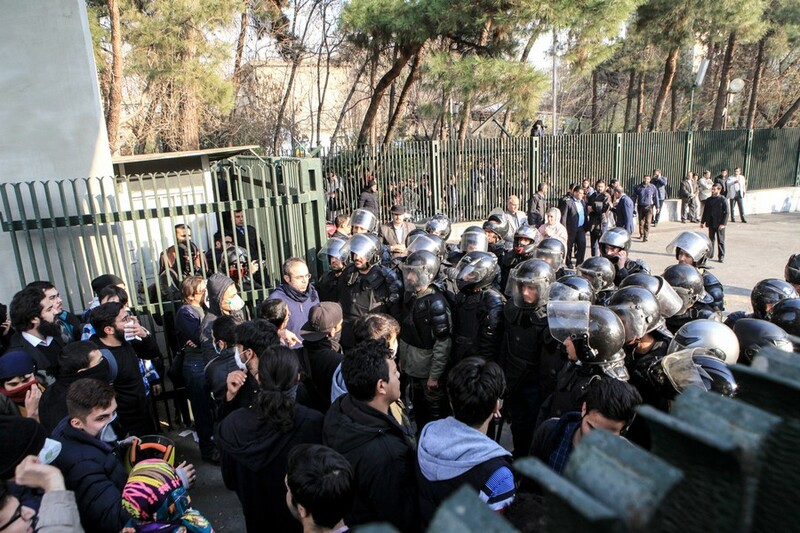 Earlier, Rouhani admitted people have right to voice protest over rising food prices and economic hardships, but not in a way that endangers public safety. In response, Iranian Foreign Ministry spokesman Bahram Ghasemi urged Trump to stop “wasting his time on posting useless and insulting tweets about other nations” and called the American president to tackle gun violence, poverty and hunger in his own country.